Valve’s card game Artifact has received a lot of praise for its gameplay. However, it has seen dwindling numbers, mostly on the back of lack of any progression in the game. There is no incentive for players to continue playing the game for elongated periods of time. As we see Artifact reach below 2000 concurrent players, it does become a question on the game’s survivability and its esports scene. Surprisingly for a game with so low numbers when it comes to their player base, Artifact seems to be doing quite well when it comes to esports. There are regular tournaments and we also have a new tournament announced.One Game Agency has announced that they will venture into Artifact and organising tournaments around the game. The agency is most well known for its DotaPit series of events in Valve’s hit Game dota 2. They have provided a broad appeal to the players and have consistently displayed top quality organisational skills. They want to venture into a new category of games, Card Games. Artifact has received a lot of praise from the community when it comes to its balance. However, that being said, it has various problems in the game. It does not have a progression system which is why the number of players goes down over the past few months. Prize Distribution of the event. 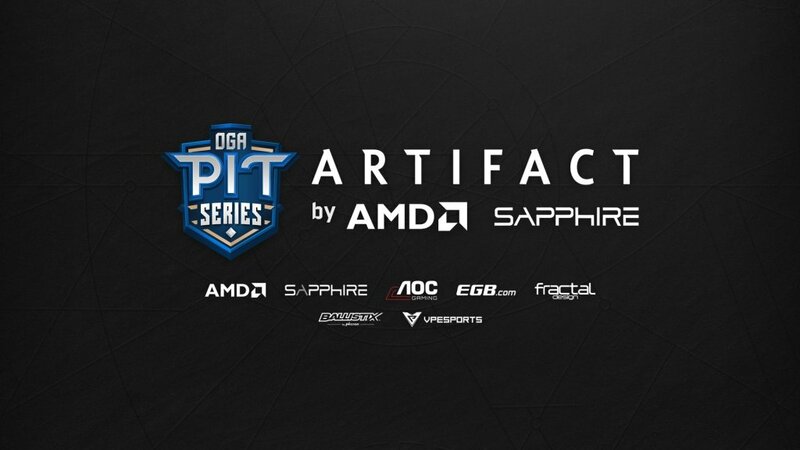 The ArtifactPIT tournament will start on the 22nd of January 2019. It will continue for a course of five days and conclude on the 26th of January 2019. It will feature a single elimination Best of Three series. There will be a total of sixteen participants at the event with a prize pool of $10,000 according to Cybersport.ru. Here is a list of the participants at the event.